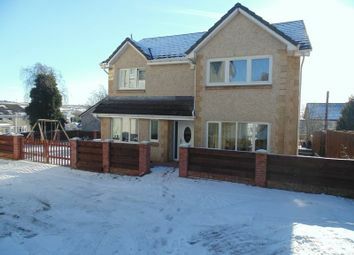 Plot 4. 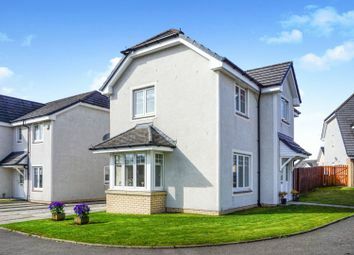 Magnificent new build detached villa. 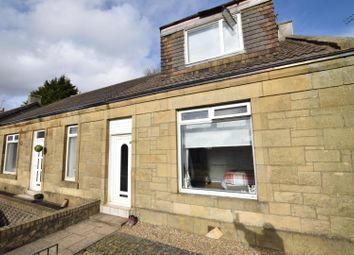 Accommodation comprises large lounge, large dining kitchen, utility room, downstairs cloakroom, four/five bedrooms with master en-suite and family bathroom. 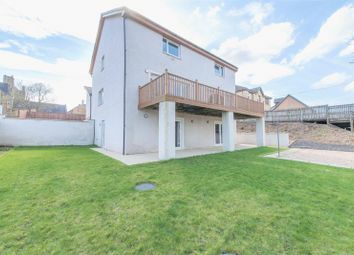 Plot 3. 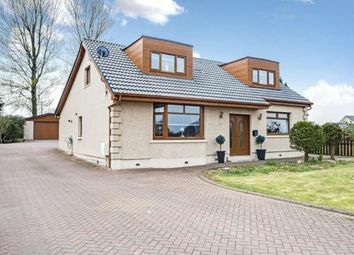 Magnificent new build detached villa. 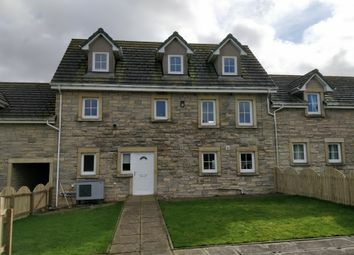 Accommodation comprises large lounge, large dining kitchen, utility room, downstairs cloakroom, four/five bedrooms with master en-suite and family bathroom. 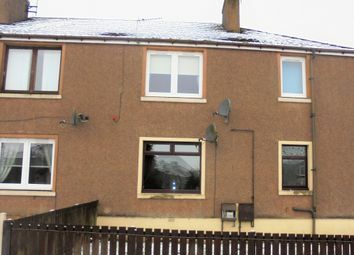 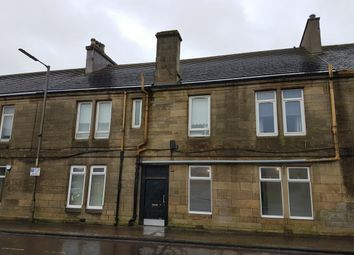 Spacious lower cottage flat sit in centre of the village of Salsburgh. 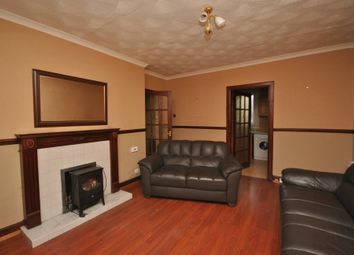 2 good size bedrooms. 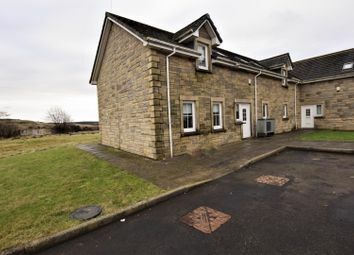 Oil fired central heating, D/G and plentiful supply of storage. 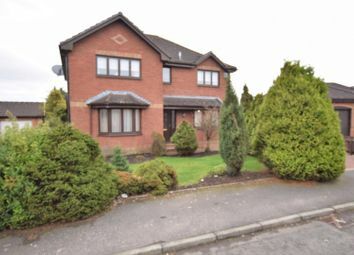 Gardens to front and rear garden. 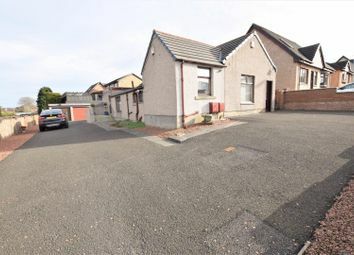 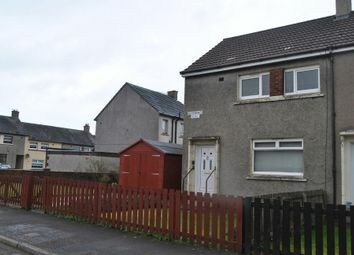 2 bed end terr villa sit in pop resid area just a few minutes from the village of Harthill. 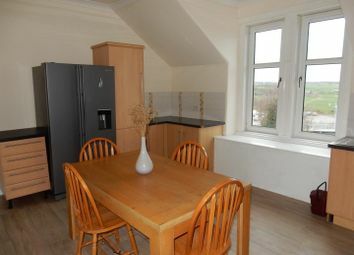 Comprising re-cept hall, lounge, dining kitchen and rear hallway. 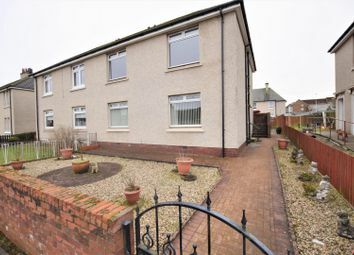 GCH with well established gardens to front, side and rear. 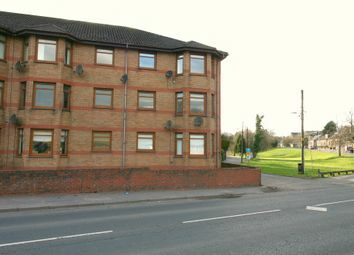 The driveway and garage. 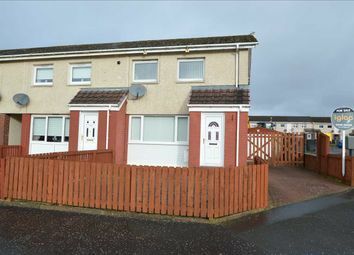 Well presented ground floor flat. 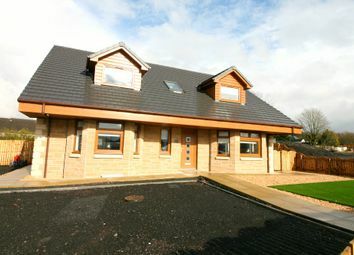 Accommodation comprises lounge, kitchen, office, two bedrooms and bathroom. 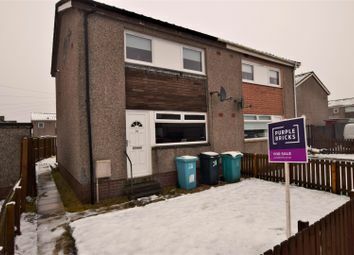 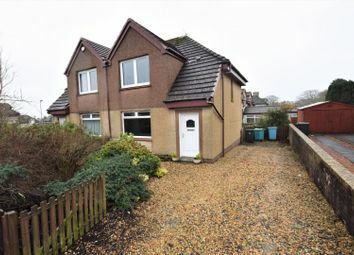 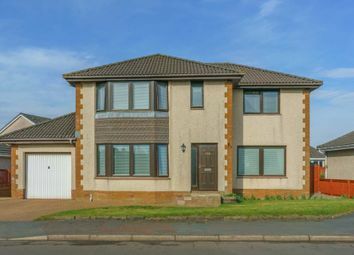 GCH, dg, epc-c.
Upload Abode is delighted to present this generous 5 bedroom detached family home situated in a sought after area of Shotts. 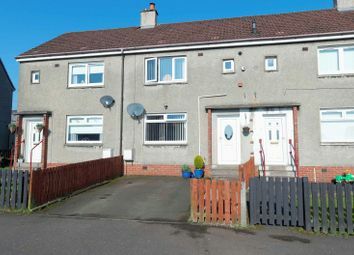 Self-built by the owners this home offers flexible living space and is in truly walk-in condition. 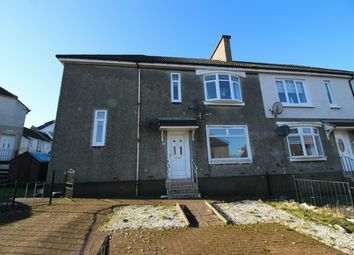 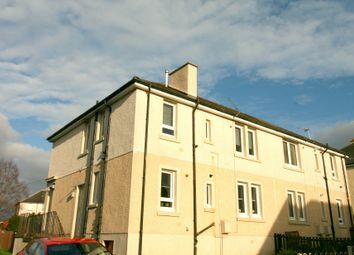 Attractive spacious two bedroom ground floor flat with new kitchen and bathroom.